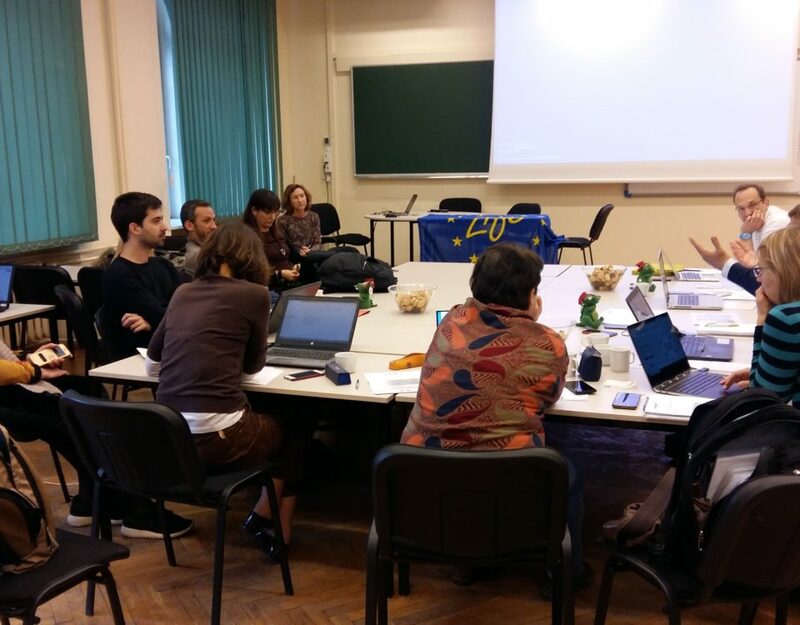 Many European universities have implemented different types of action in the field of sustainable mobility in recent years, related to different lines of action such as internal mobility management, coordination with external actors (local authorities and transport companies), promotion of the use of the bicycle, public transport and walking, limitation of car use, increase awareness and participation of the university community, etc. All these actions have given or are giving good results and from their study and analysis of the indicators associated to these actions, we can draw valuable conclusions. 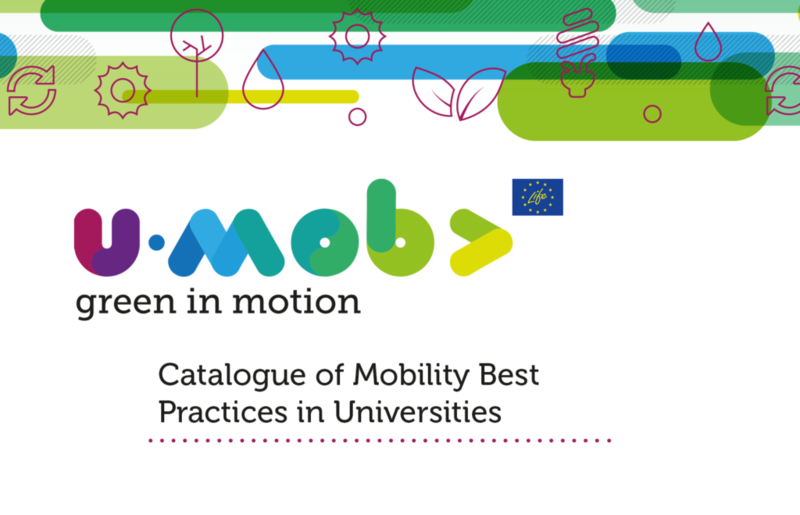 For all this, the European project U-MOB LIFE has decided to collect and disseminate the best mobility practices that many universities are already applying and that constitute an essential step for the promotion of the application of good practices in other campuses. The aim of this Catalogue is to present examples of mobility best practices through the use of real-life university case studies from around Europe and even some from the USA. The project has had a wide reach. A large number of universities were contacted and invited to participate in order to identify mobility best practices that could be applied in campuses around the world. In order to select the fifty examples of best practice that were to appear in this Catalogue, partners took into account considerations such as the extent of the information provided on the best practice, the representation of all strategic lines, the representation of different universities from different countries, and the application of the following criteria: environmental impact, social impact, synergy with other best practice policies, innovation and feasibility in terms of investment and stakeholders involved. These best practices can be utilised in other universities, either as given in this Catalogue or through their customisation to suit the particular needs of each campus. 1. Better knowledge and understanding of sustainable mobility issues at the university scope. 2. 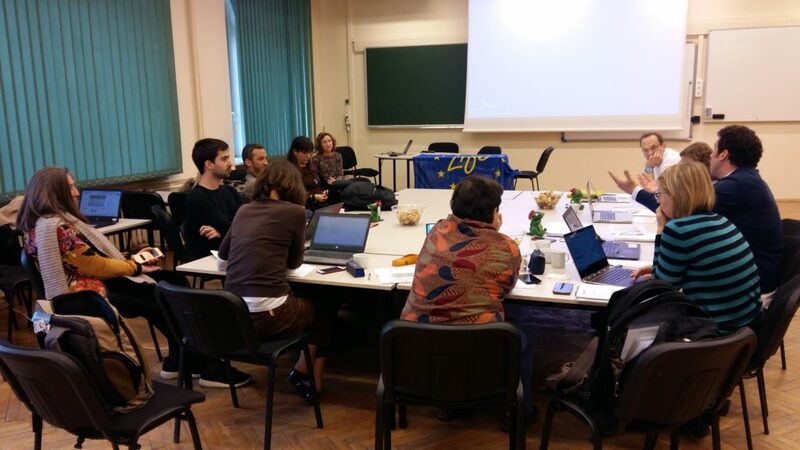 Better accessibility to knowledge on sustainable best practice, available for implementing at universities.